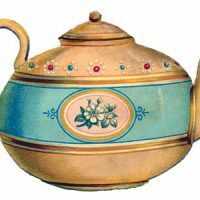 This is another gorgeous Teacup Image!! The cup has an Asian Style Pattern on it, it looks a lot like Willow to me, with loads of blue Forget Me Not flowers spilling out over the rim! I think it would be lovely to use in a Mother’s Day Card. 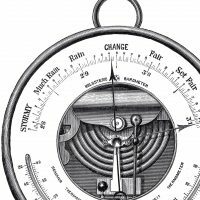 Antique Barometer Image Victorian Graphic – Cute Teapot 6 Beautiful Insects with Flowers Images! I love it – thank you so much! 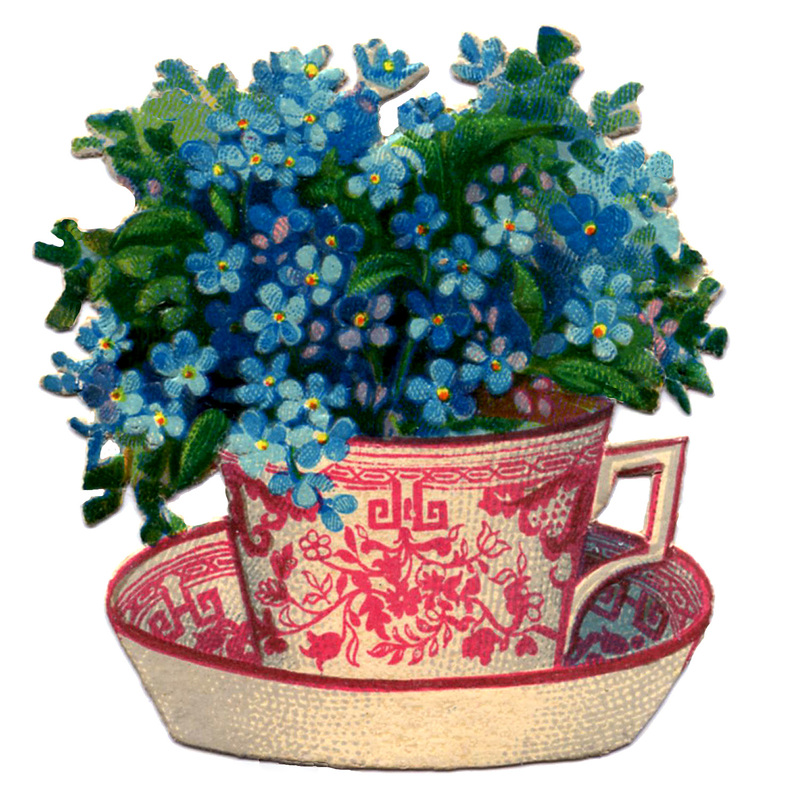 I love the forget me nots…and a tea cup makes for a lovely high tea invitation! Thank you Karen for the pretty tea cup with flowers. I really hoped you had a nice vintage pic with a lady in a long flowing gown that said Happy Mother’s Day But I can make something work with another pic i think.